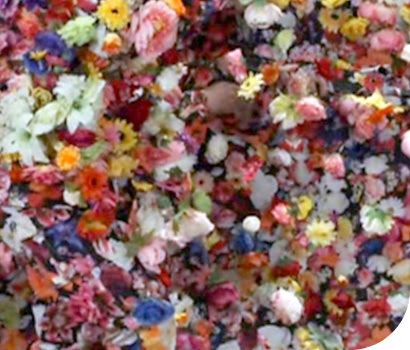 Join filmmaker, experimental animator, and exhibiting artist in Surface/Depth: The Decorative After Miriam Schapiro, Jodie Mack, for talks and a curated series of short films. Combining the formal techniques and structures of abstract/absolute animation with those of cinematic genres, Jodie Mack’s handmade films use collage to explore the relationship between graphic cinema and storytelling and to reveal the tension between form and meaning. 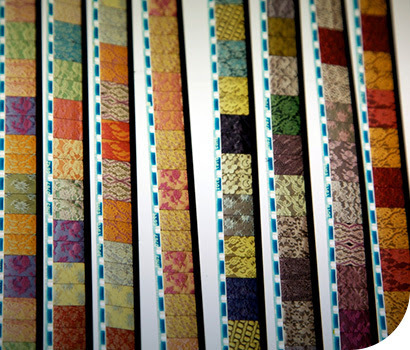 These films and others that create abstractions from found decorative sources reflect the artist’s desire to unleash the kinetic energy in the everyday materials that surround us, as well as her unorthodox view of experimental film as being “closer to folk art than fine art” for its use of pattern and collage. Centering on the use of domestic and recycled materials, this program of short films illuminates formal and cursory elements shared between fine-art abstraction and mass-produced graphic design. The works presented—six shorts by Jodie Mack and The Florestine Collection,by Helen Hill and Paul Gailiunas—question the role of decoration in daily life, and unleash the kinetic energy of overlooked and wasted objects. The program will feature a brief talk by Mack, and a post-screening Q&A moderated by Ekrem Serdar, Media Arts Curator for Squeaky Wheel Film and Media Art Center. Objects and collections take center stage in this program of short films, which presents a parade of motifs ranging from the ornamental to the lexical. 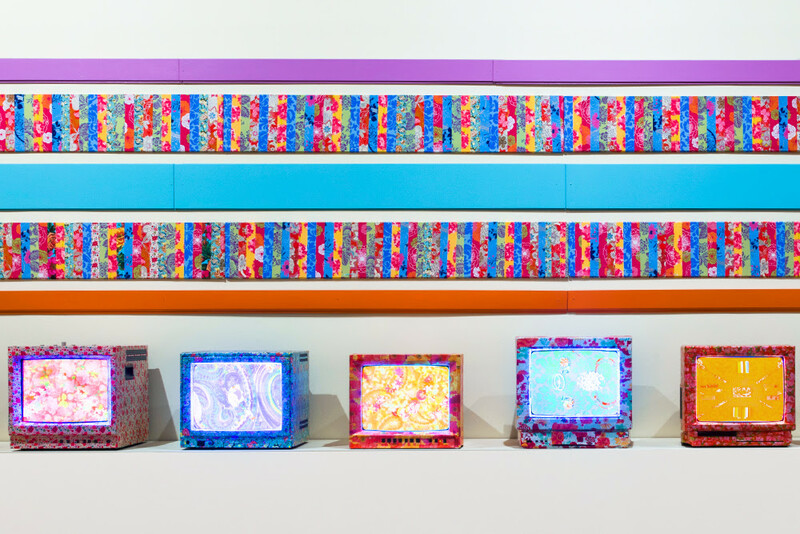 This program carries out many of the concerns within the exhibition Surface/Depth: The Decorative After Miriam Schapiro, questioning hierarchies of material capital and navigating the personal and political boundaries of the pattern.